(WDC) -- Spending by the candidates and outside electioneering groups who smeared them in the 2018 governor’s race set a record of more than $93 million, a Wisconsin Democracy Campaign analysis shows. Republican candidates and the special interest groups that supported them spent an estimated $57.7 million, which was about 63 percent higher than the more than $35.3 million spent by Democratic candidates and groups. Minor party candidates spent about $32,550. The 20 major and minor party candidates for governor, and the two major party lieutenant governor candidates who won their primaries, spent more than $52.4 million. Former GOP Gov. Scott Walker and his running mate, Lt. Gov. Rebecca Kleefisch, led candidate spending with nearly $36.2 million. Democratic Gov. Tony Evers and his running mate, Lt. Gov. Mandela Barnes, spent a combined $10.8 million. Independent expenditures and phony issue ad groups often funded by wealthy, secret contributors that represent ideological, business, and labor interests, spent $40.6 million (see table below). Groups that supported Walker and Kleefisch spent about $21.5 million and groups that supported Evers and Barnes doled out more than $18.6 million. Three groups also spent about $427,000 to support unsuccessful primary candidate Mahlon Mitchell. The more than $93 million spent in the 2018 governor’s race was 14 percent higher than the previous record $81.8 million spent by candidates and groups in the 2014 governor’s race. Spending in the 2018 governor’s race was 2.5 times more than the $37.4 million spent just eight years ago in the 2010 governor’s race. Wisconsin Manufacturers & Commerce (WMC), $1.2 million. The state’s largest business group, which backs Republicans for legislative and statewide office, used its phony issue ad arm to sponsor television ads to back Walker and accuse Evers of using state money meant for teacher pay in order to increase salaries for state Department of Public Instruction administrators. The Democracy Campaign calculated the cost of the governor’s race using state campaign finance reports filed by the candidates and some electioneering groups; fundraising and spending reports filed with the U.S. Internal Revenue Service; and television ad buys made by outside groups that did not have to disclose their spending. 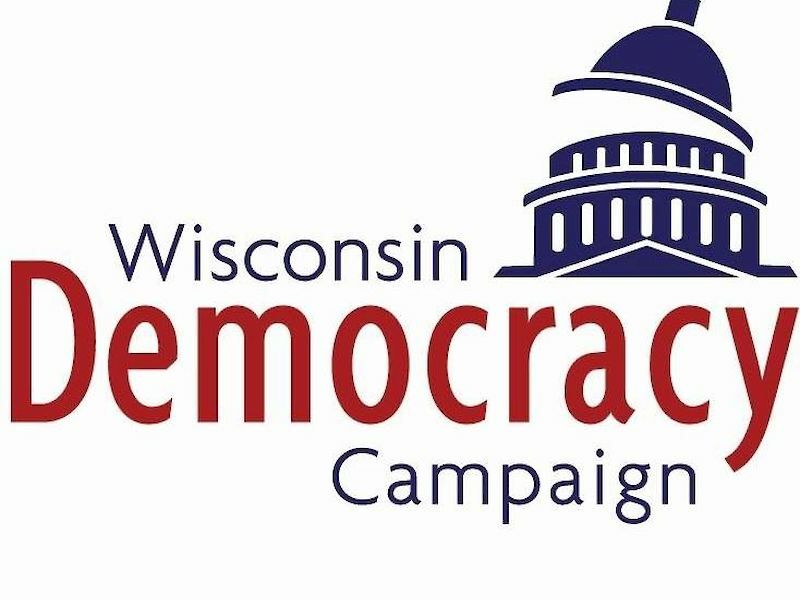 More information can be found on the Wisconsin Democracy Campaign website.